As a function of its large mineral reserves, South Africa’s carbon-intensive economy has been driven by resource intensive mineral extraction and petroleum and chemicals processing. These industries have long been supported and incentivized by government through the provision of relatively cheap coal-fired generated electricity, taking advantage of South Africa’s extensive coal reserves (Brent et al., 2002). 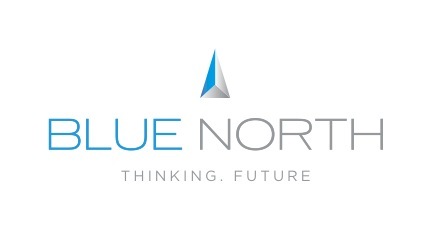 https://bluenorth.co.za/wp-content/uploads/2015/12/Blue-North-Logo-Header-300x125.png 0 0 David Black https://bluenorth.co.za/wp-content/uploads/2015/12/Blue-North-Logo-Header-300x125.png David Black2013-12-16 17:56:592016-02-11 09:53:48Announcement: The Carbon Trust recognises the CCC Carbon Footprinting Tool managed by Blue North. Blue North is a South Africa based sustainability consultancy working across the agricultural supply chain, driving the concept of strong sustainability. Facebook Page, or follow us on Twitter!